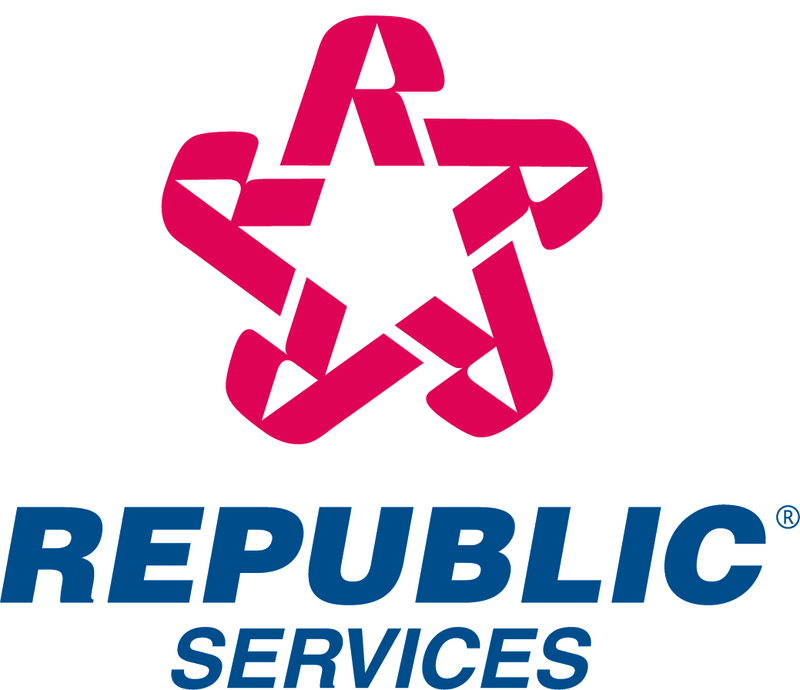 PHOENIX, Oct. 29, 2015 /PRNewswire/ -- Republic Services, Inc. (NYSE: RSG) announced today that its Board of Directors has approved a $900 million share repurchase authorization which extends through Dec. 31, 2017. This was added to the amount remaining under the prior authorization, which was $67 million as of Sept. 30, 2015. At current prices, $967 million represents over 6 percent of the Company's outstanding shares of stock. "Our share repurchase program reflects our long-term commitment to returning cash to our shareholders," said Donald W. Slager, president and chief executive officer. "Since we reinstated our repurchase program in 2010, we have consistently and efficiently returned over $1.7 billion to our shareholders through repurchases and reduced our share count by approximately 14 percent."